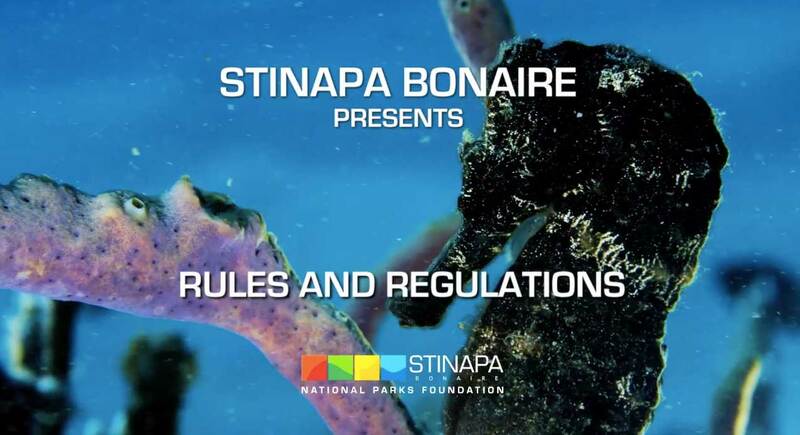 Earlier this year STINAPA produced several short videos with information on the different natural areas of Bonaire. 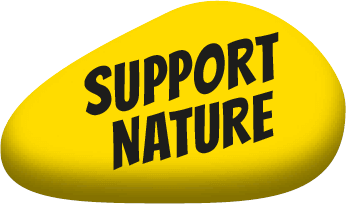 The videos contain information on the various rules and regulations regarding our nature. 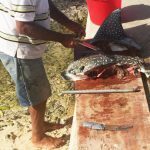 Lac – With information on seagrass, protected species, the importance of Lac for the biodiversity, the different zoning and the area’s for watersports activities. 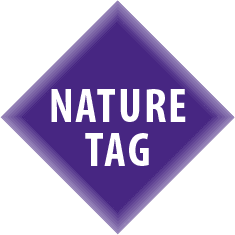 Nature tag – Explains about the nature tag and what the funds are used for. Anchoring and Navigation – Explains the maritime rules and regulations that boaters need to adhere to. The Beach – Highlights the danger of lit charcoal covered under the sand and garbage on the beach. Washington Slagbaai National Park – Safety rules and regulations of the terrestrial park. 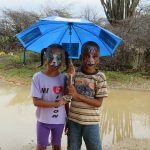 These videos will create better understanding and awareness of our nature legislation within the Bonairean community and encourage people to respect the laws that the Bonaire government created in order to protect our natural resources.